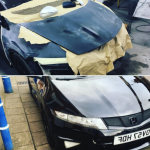 Car Detailing Leicester - Lowest Price Guarantee! 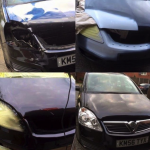 Many people get car valeting and car detailing mixed up. 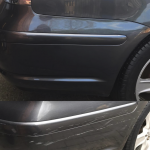 Although they are similar in some ways, car detailing in more thorough. 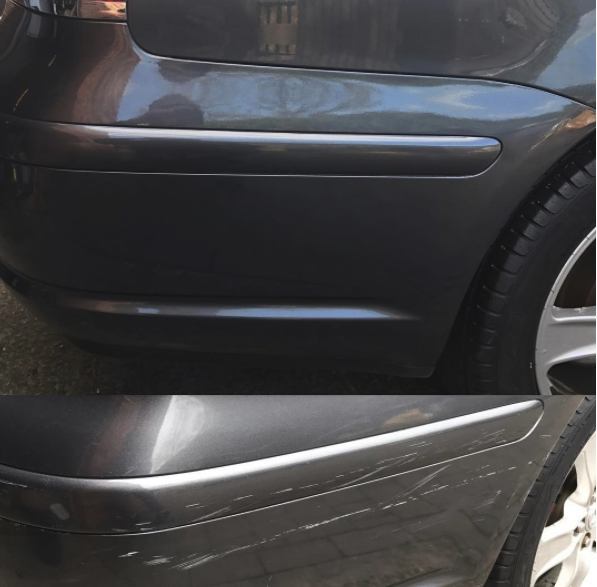 Dent-Alert offer affordable car detailing in Leicester that will leave your car looking car-show worthy. 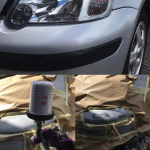 We use modern technology to ensure that we can give you the best possible service and leave your car looking pristine. 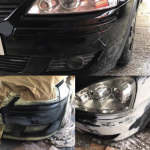 Our team are able to machine polish swirl marks, minor scratches and lifeless paintwork. We have a variety of car detailing options depending on your budget and the amount of correction required and/ or needed for your car. 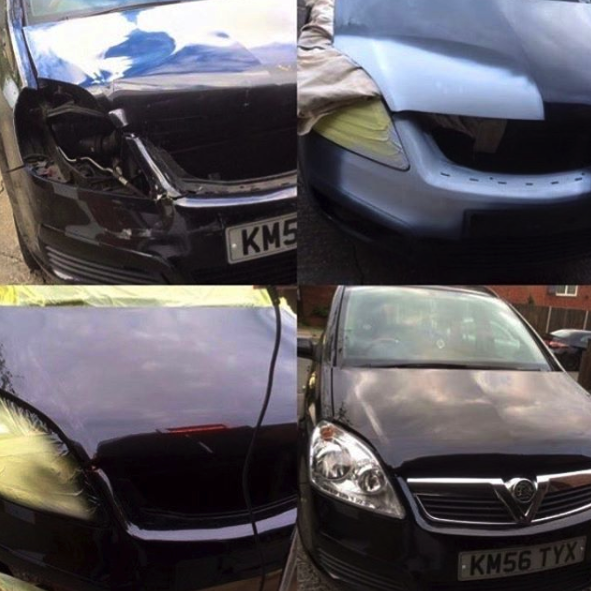 Whichever option you choose, you can rest assured that the Dent-Alert team will use their extensive knowledge and skill to leave your car with a stunning finish that will last with our car detailing in Leicester. With our car bodyworks in Leicester, we are able to offer detailing for both the interior and exterior. 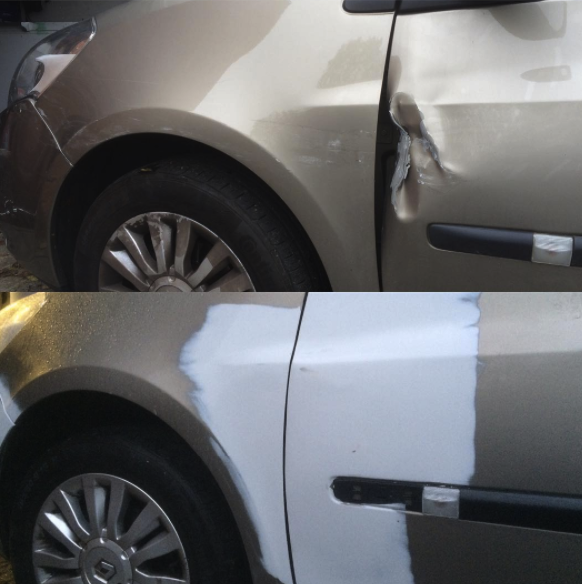 Exterior detailing consists of more than just cleaning and restoring the original condition of your car’s surface. We will clean everything, from the wheels to the windows. Any part of the exterior can be cleaned as part of our service. 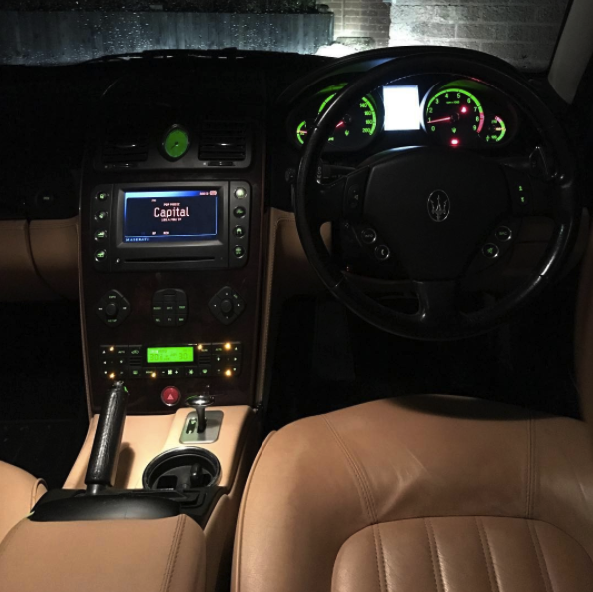 For the interior, we deep clean the upholstery, carpets, dashboard and more. Not all do we look after the body, we also offer car alloy wheel refurbishment. Any stains that have been soaked deep in the fibres of your upholstery are guaranteed to be removed with our interior detailing. We use high-quality products are safe to use on both the exterior and interiors as well being tough enough to remove stains and surface scuffs. We are a polite team who guarantee quality workmanship in all of the work we carry out. Our expert team of technicians are extensively trained to ensure quality results every time, as well as our many years of experience providing us with the knowledge for all models and types of cars. 20 Years of Experience – The Dent Alert team have been providing their services for car detailing and all other automotive services for many years. We have accumulated over 20 years of experience in the sector and continue to build on our knowledge every day. All of our team are dedicated to giving their ultimate best in every job taken on. 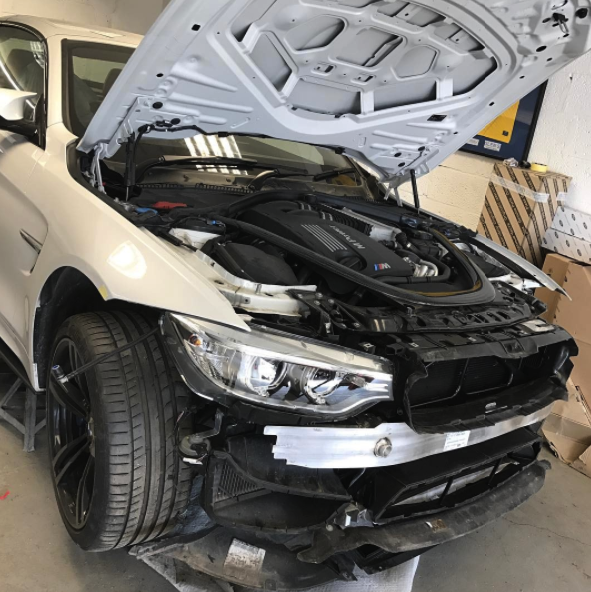 Lifetime Warranty on Free Repairs – We are confident in our ability to provide the best possible car body repairs in Leicester. 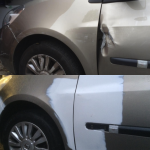 Nevertheless, we offer a lifetime warranty on free repair to all of our customers as a quality assurance. 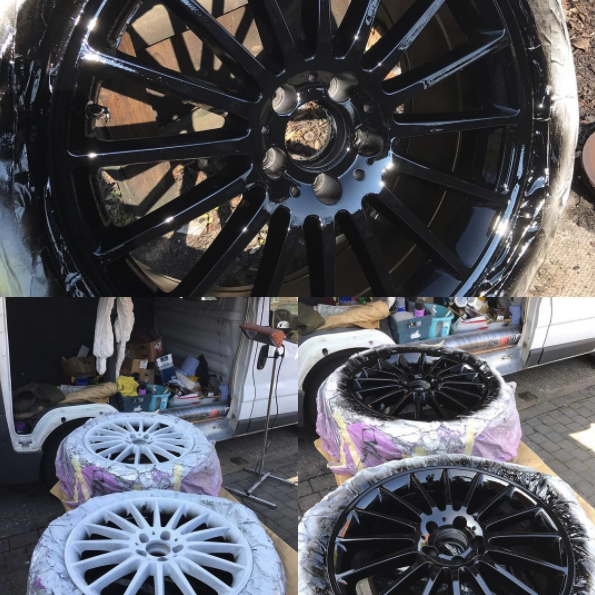 So, for those rare occasions, our team will redo the detailing for you completely free, give us a call or bring your car in and we will arrange a time slot as soon as possible. 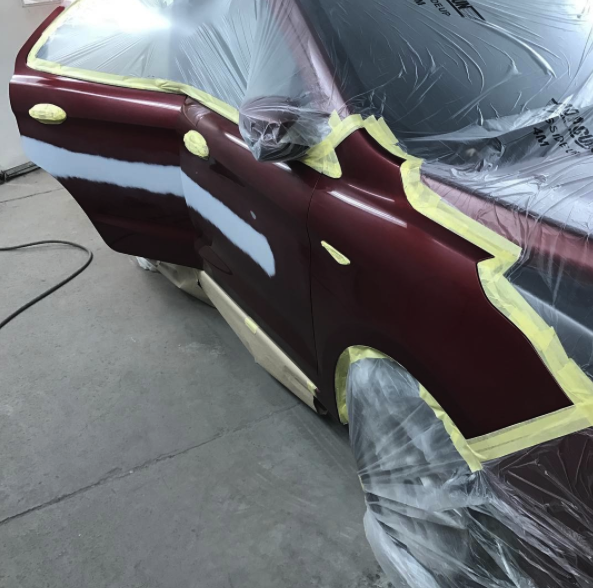 Free Quotation – As part of our car bodyworks in Leicester, we can provide you with a free quotation for an affordable and competitive price. Our helpful team will answer any questions you might have regarding the process or concerns, giving you peace of mind. 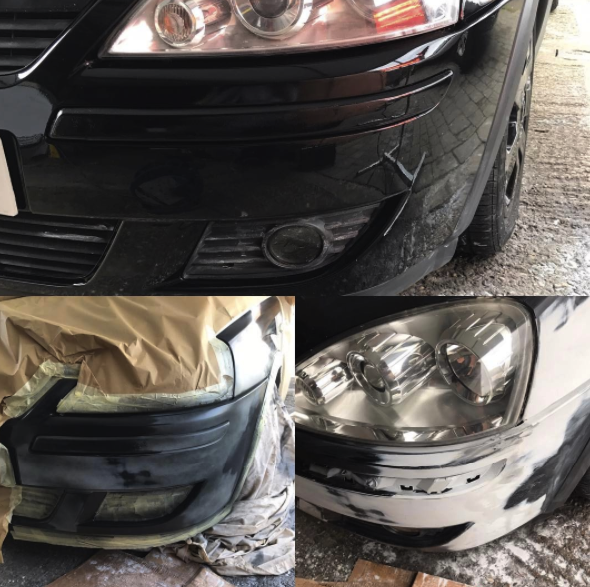 The quotation is arranged around you and your schedule, so you can simply give us a call or bring your car directly to us and we’d be happy to help.